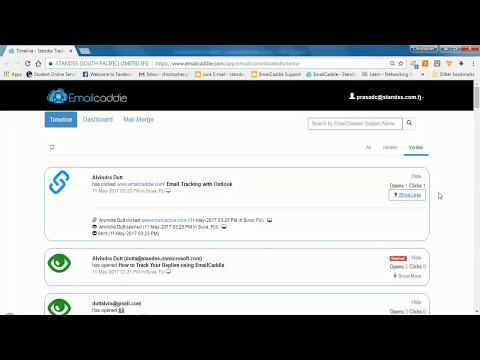 How to do Link Tracking with EmailCaddie. 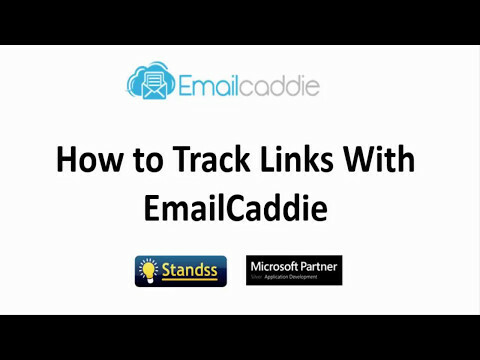 This video shows you how to do link tracking (EmailCaddie does not track raw url's, so link tracking can only be done via hyperlinks). This video also shows you how to create hyperlinks. How to Track Normal (Non-Merge) Emails? How to do Reply Tracking? 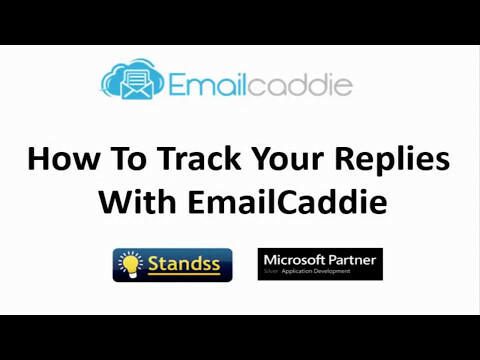 Use EmailCaddie to track replies for any email sent out from Office 365. 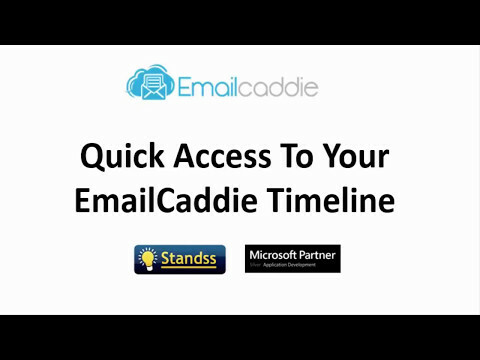 How to Access the EmailCaddie Website Quickly? 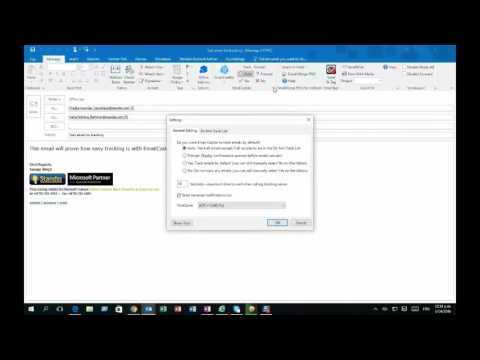 This video shows you how to quickly access EmailCaddie timeline via the notifications tray on the taskbar. I just downloaded the program and it's GREAT! Even I, a computer neophyte could use it. This is a superb application with an intuitive wizard and user interface. Just found your program and love it.